Heat and humidity can be brutal on your hair. Whether you are just trying to keep a sleek bun or a non frizzy fro, the summer can take a toll on your mane. There are products that can make managing your hair during the heatwave easy and less of a hassle. Take a look at some of my favorites below and make your mane your morning glory. Where you expecting some luxurious product? Nope, sorry folks Apple Cider Vinegar is a cost effective way to reverse a lot of hair issues. It's cleanses your hair and scalp from product residue and if you have an itchy scalp like myself, it is a soothing agent. After washing your hair, mix one part ACV to one part water pour on your hair, massage into scalp and rinse with cold water. Your scalp will be neutralized and your cuticle will be closed making it easy to reflect light giving the appearance of shiny hair. Best way to beat the heat and stay cute, throw a braid on it. To manage fly aways, as well as holding the braid into form, this paste defines, holds and texturizes. If you are not that savvy with a braid, and more of a bun person, I suggest this product as well to keep it smooth and sleek. We don't always have enough time to wash our hair which is where dry shampoo comes in. This product which absorbs hair and adds volume, is excellent post workout or when you only have time to wash your body and not your hair. Even better, especially for darker hair ladies, Play It Big comes in four different colors and is fortified with keratin. Excellent for those times, you hair feels a little gross but you don't have time. I like to call this product a triple threat. It conditions, protects against heat and repels humidity. 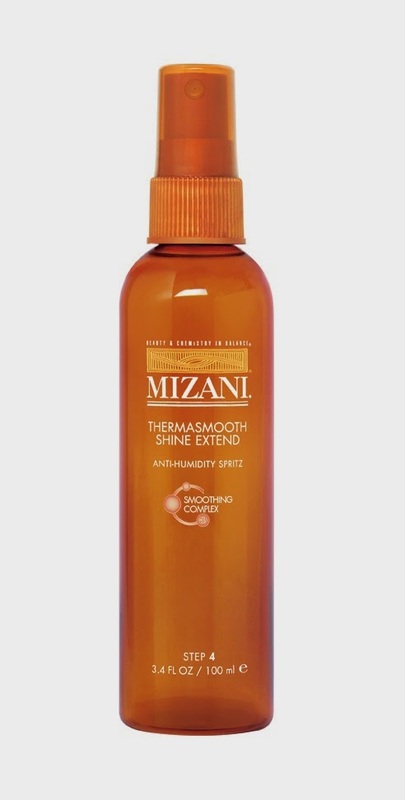 This is the utmost product for summertime hair. The lightweight styling product works well if you are hitting with a little bit of heat or also trying to maintain your curls. You can use it daily, as it doesn't weigh your hair down. If there is one hair product and routine that I believe in that would be a hair mask, also known as a deep conditioner. Enriched with 18 amino acids and 12 vitamins, the repairitive properties strengthen, protect and moisturize. 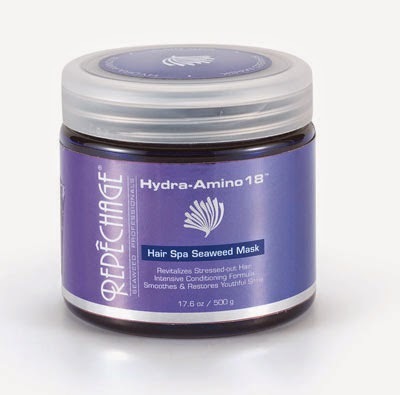 Seaweed is well known for its healing properties both external and internal and this mask also increases elasticity by up to 7%. 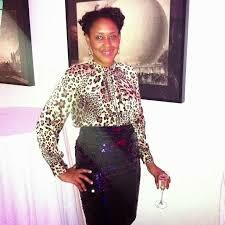 Done weekly, your tresses will look like the heat and humidity never affected it.